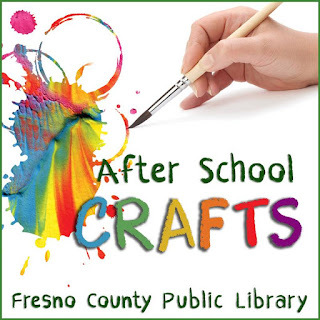 Does your child love to create? 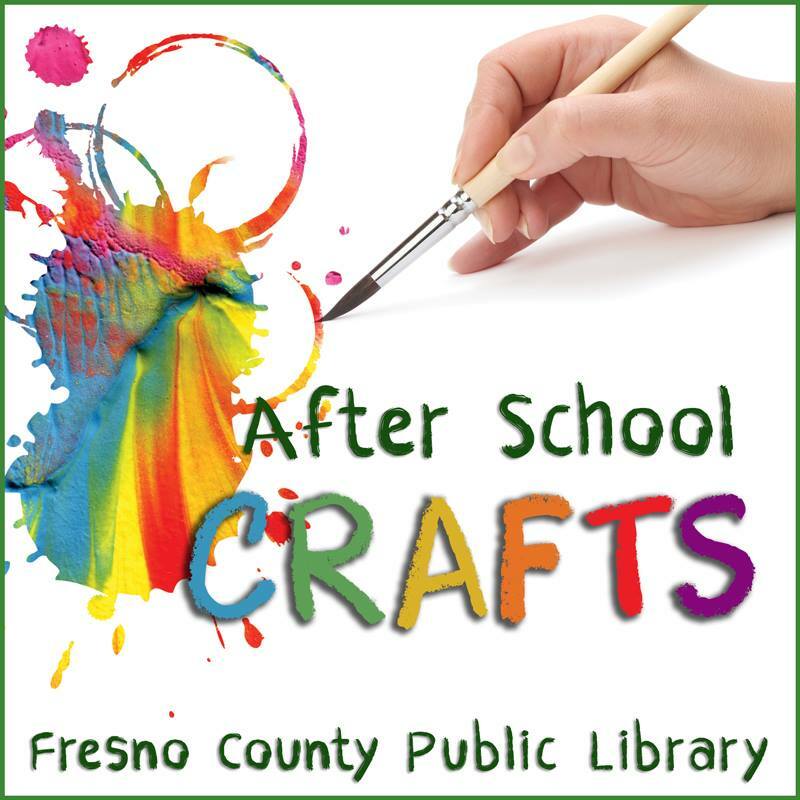 Encourage their artistic endeavors by taking them to the after school craft programs for kids and teens hosted at many of FCPL's branches! All programs are free to attend, and supplies are provided. 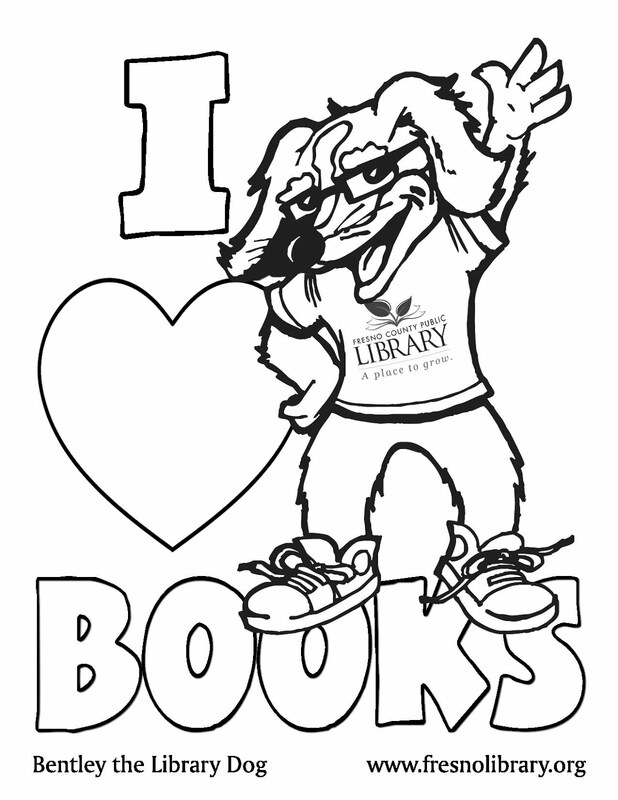 You can check out the program schedule here, or visit our larger calendar for information about these and other great activities at the Library.